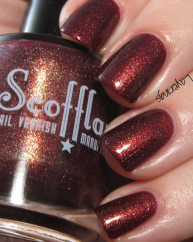 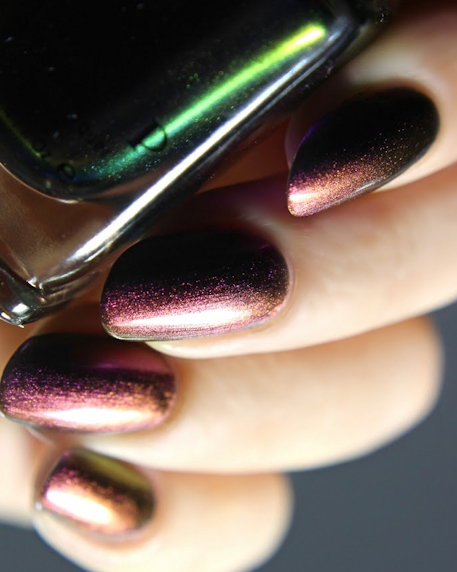 Tilted is a gorgeously sultry Ultra Chrome sure to leave you smiling! 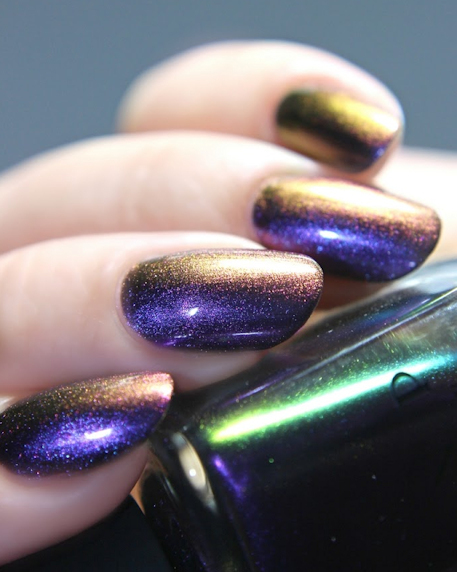 Depending on the light and angle of your fingertips,Tilted shifts through breathtaking hues of purple, magenta, orange, and green. 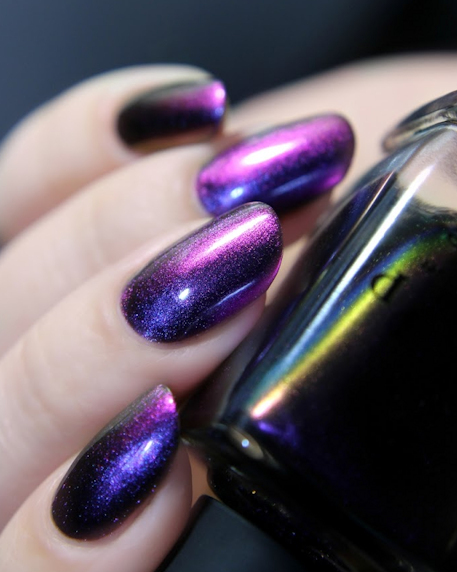 Such perfection, Tilted is almost guaranteed to be a distraction! 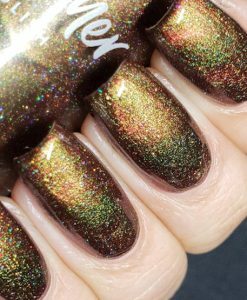 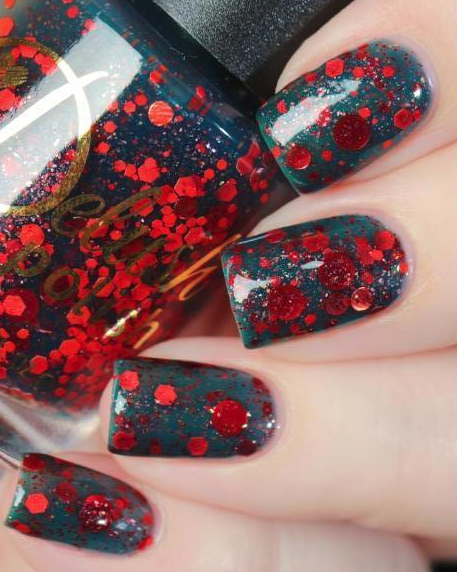 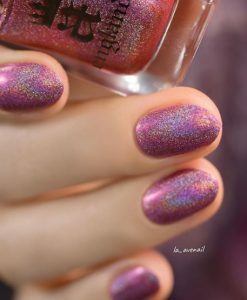 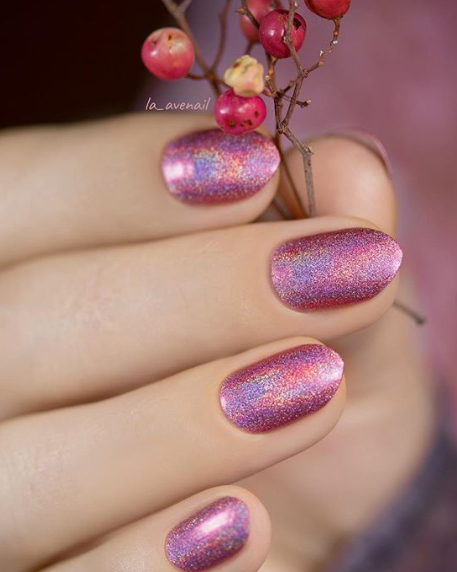 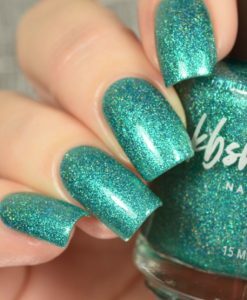 Tilted is part of ILNP’s “Ultra Chrome” class of chromatic nail polishes; formulated to apply directly to the nail without the need for a base color. 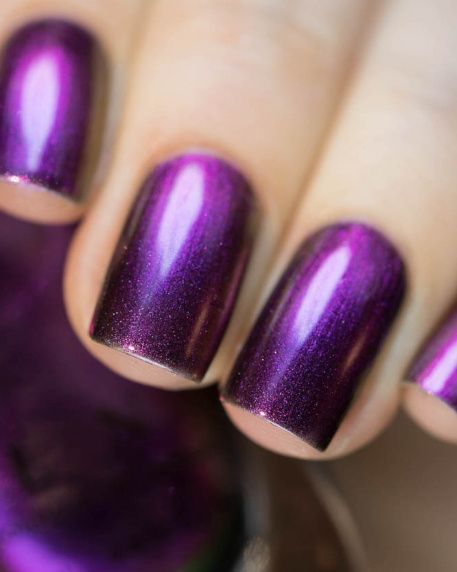 Fully opaque in 2-3 coats!